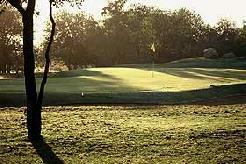 This hidden gem outside the national monument town of Pilgrim’s Rest is a tranquil and forested nine hole, eighteen tee course. 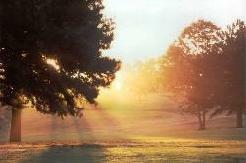 With its undulating fairways, and challenging layout, it is more than just a stroll in the park. 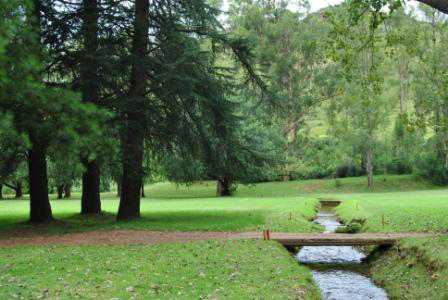 Tricky, well forested and surrounded by mountains, with plentiful birdlife and an atmospheric pub, this course is a must if you’re near Pilgrim’s Rest. 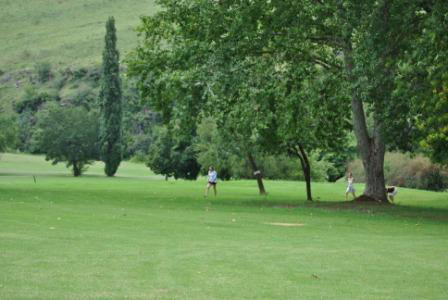 Playing golf on Pilgrims Rest course is a unique experience and a chance to enjoy country hospitality in a truly natural environment away from the bustle and noise of the city - just ideal when you are on holiday. 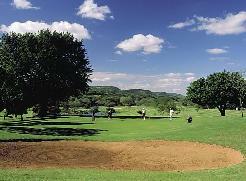 And the club offers tours of Pilgrims Rest for non golfing partners. In the 1840's the world wide gripped with gold fever, when large quantities of this precious metal were discovered in California. These early finds stimulated the search for gold in other countries. 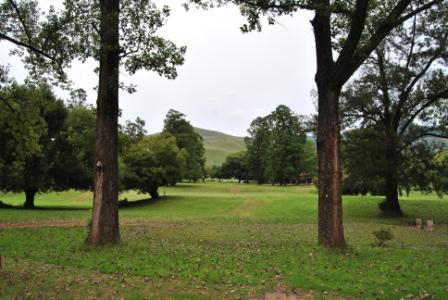 The history of the Mpumalanga gold fields date back to ancient times, when unknown miners worked the quartz reefs for gold. 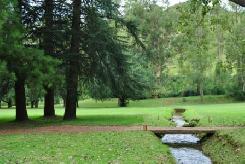 Traces of their mining activities can still be seen all over the Northern Province and Zimbabwe. 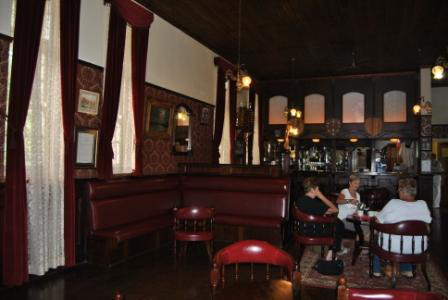 Enjoy a drink after your round of golf and savour the friendly hospitality of the locals who might share a few of the interesting gold mining stories of byegone days. 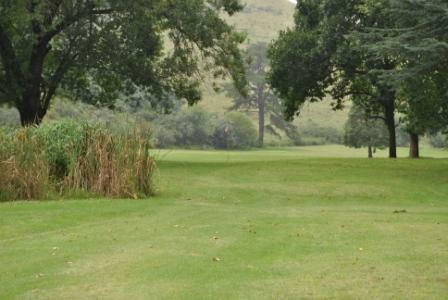 An interesting tee shot awaits you on this short hole with two trees acting as your sights. The first gold rush in South Africa took place in February 1873 when payable gold was discovered by McLachlan, Parsons and Valentine on the farm Geelhoutboom. President Burgers visited the fields, named the digger's camp Mac Mac, owing to there being so many Scotsmen there, and declared the area the New Caledonia Gold Fields. One of the Mac Mac diggers, Alec 'wheelbarrow' Patterson, left the area to prospect further a field. 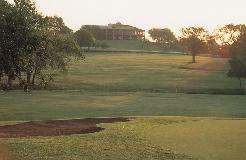 Patterson found rich gold deposits in the Pilgrim's Creek which led to an influx of golf prospectors. 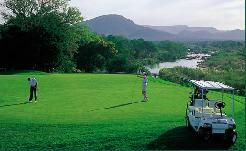 Enjoy an unhurried round of golf.